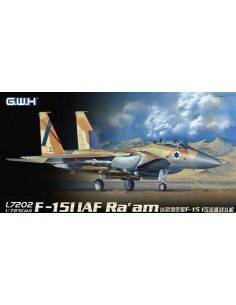 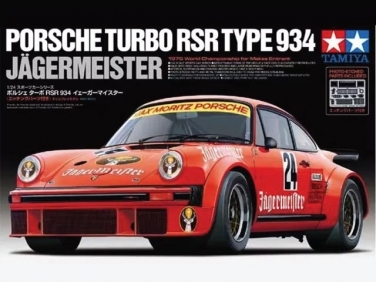 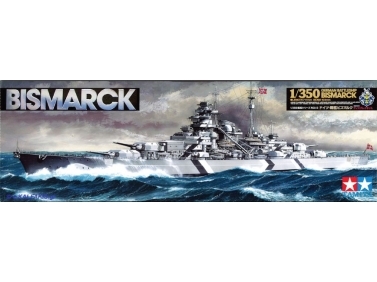 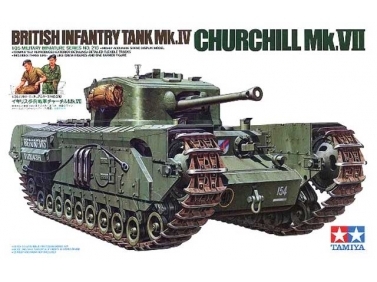 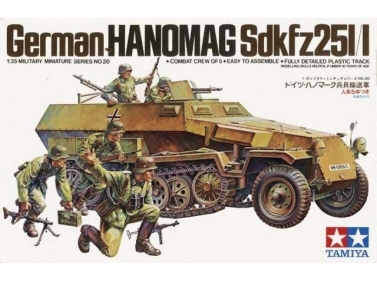 1/72 scale aircraft model kits. 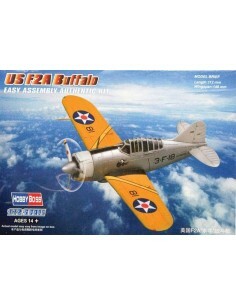 Academy 1/72 airplanes plastic model kits. 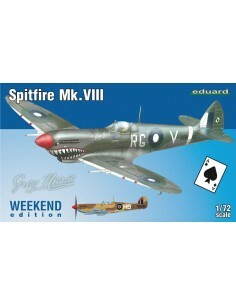 Airfix 1/72 airplanes plastic model kits. 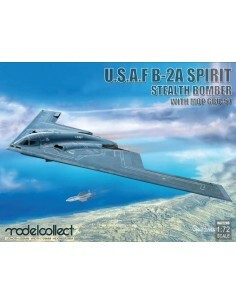 Amodel 1/72 airplanes plastic model kits. 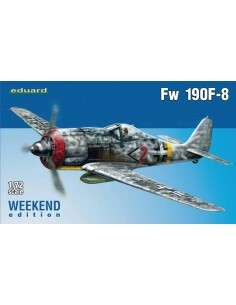 Eduard 1/72 airplanes plastic model kits. 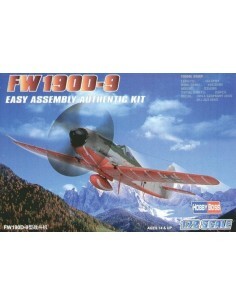 Hasegawa 1/72 airplanes plastic model kits. 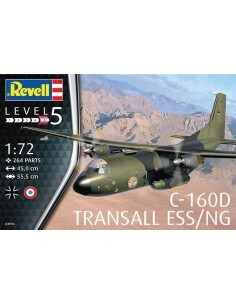 Great Wall Hobby 1/72 airplanes plastic model kits. 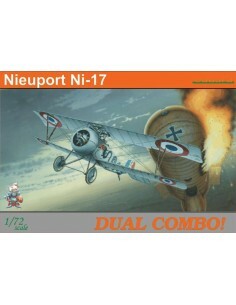 Heller 1/72 airplanes plastic model kits. 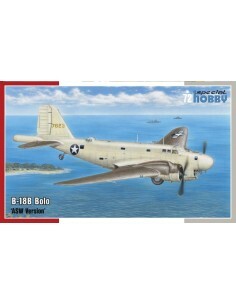 Hobby Boss 1/72 airplanes plastic model kits. 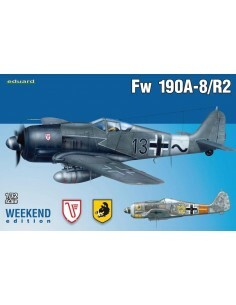 Italeri 1/72 airplanes plastic model kits. 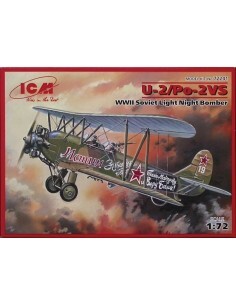 ICM 1/72 airplanes plastic model kits. 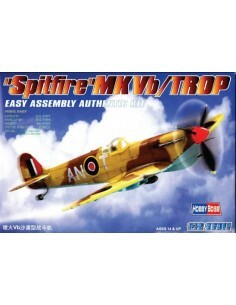 Meng 1/72 airplanes plastic model kits. 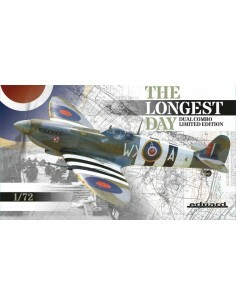 Kinetic 1/72 airplanes plastic model kits. 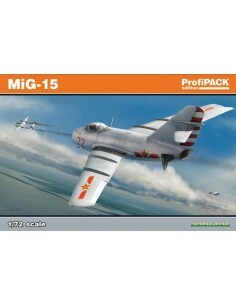 Modelcollect 1/72 airplanes plastic model kits. 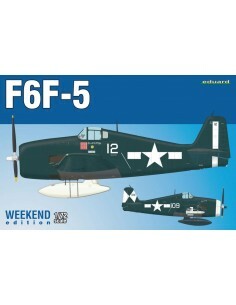 Roden 1/72 airplanes plastic model kits. 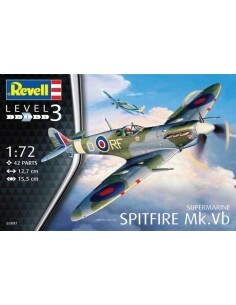 Revell 1/72 airplanes plastic model kits. 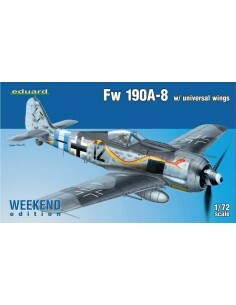 Special Hobby 1/72 airplanes plastic model kits. 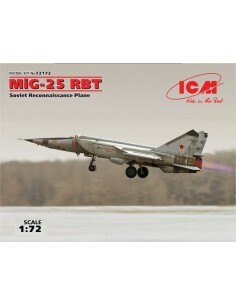 Trumpeter 1/72 airplanes plastic model kits. 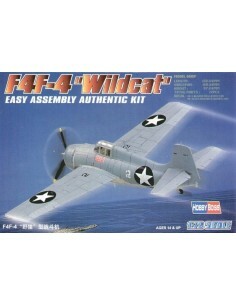 Wolfpack 1/72 airplanes plastic model kits. 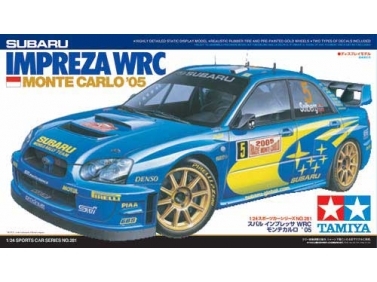 With Photo Etched Parts And Masks. 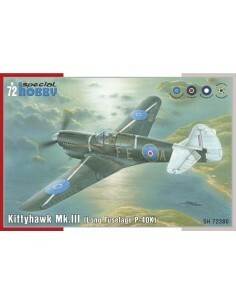 Kittyhawk Mk. 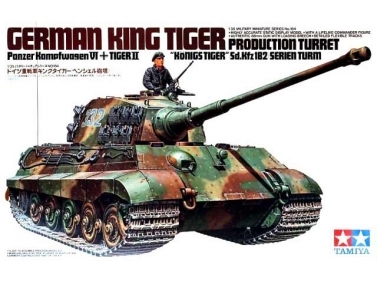 III "P-40 K Long Fuselage"